The Japanese sure love their sour candies! 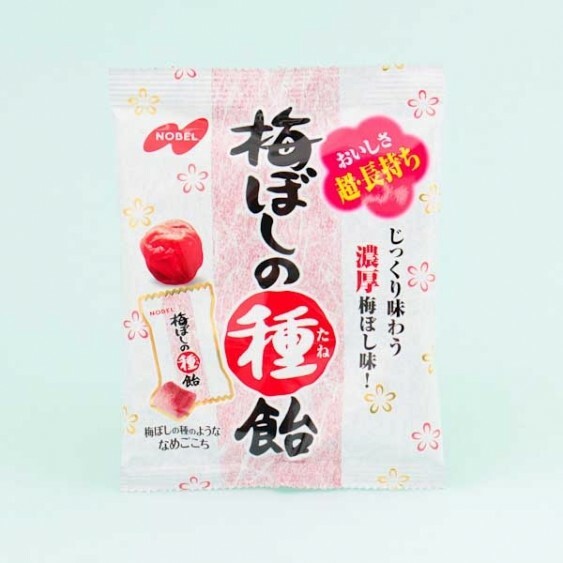 These hard candies are flavored with pickled plum, a fruit known as umeboshi in Japan. Umeboshi means "salt plum", and it combines extremely salty and sour flavors. 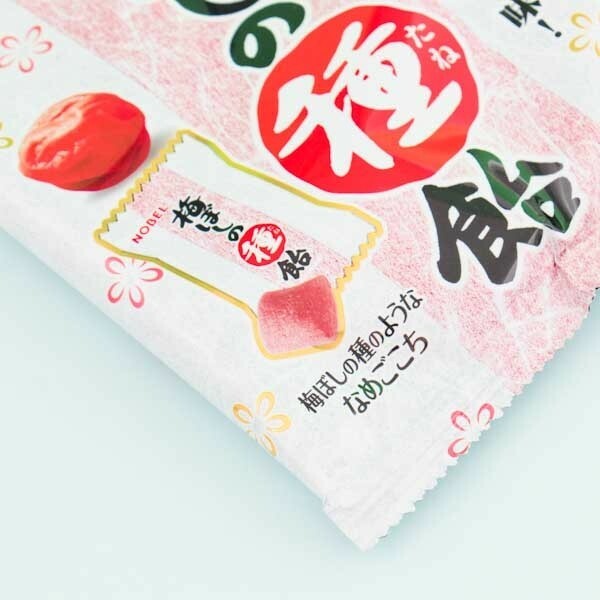 In the old times, umeboshi was the only candy they had in Japan. The candies are individually wrapped in fine paper like wraps and are easy to carry with you. Eat them during the day or offer them to your friends and watch their reactions!